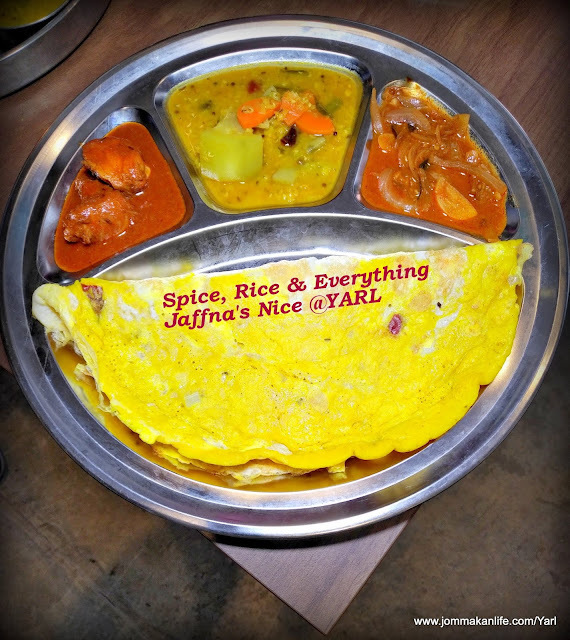 Yellow as the sun and fluffy soft, the signature Yarl Dosai (plain RM3, Yarl Egg Dosai RM4) is an inviting option for afternoon tea (4pm onwards) or dinner at Yarl Restaurant in Brickfields. The dosai gets its vivid hue from turmeric powder; its compelling taste enlivened by aromatic fried onion and curry leaves. 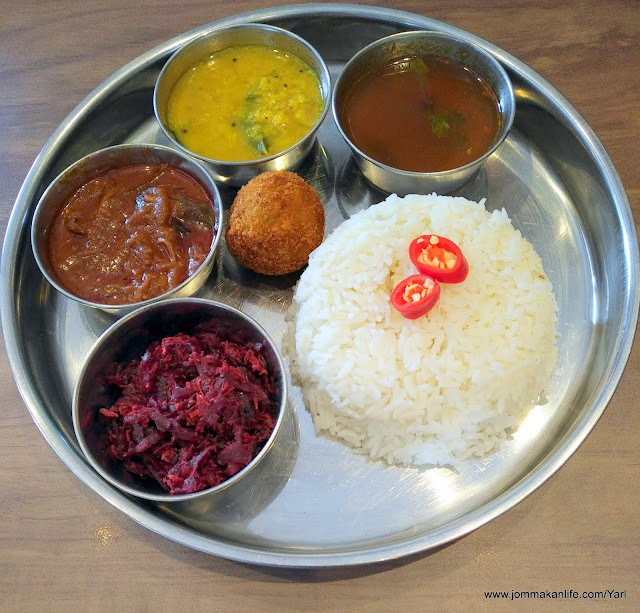 Accompanied by dhal and onion curry, the delicious and comforting dish is one of Yarl’s many crowd-pulling Sri Lankan specialities. Ten years ago, Yarl — derived from Yalpanam, Jaffna’s old name in Tamil — was merely a sidewalk stall in the middle of Brickfields. Today, it’s a full-fledged restaurant which had undergone a fresh facelift about two months ago. Although the premise isn’t air-conditioned, whirring ceiling fans keep the no-frills interior cool and comfy for a cuppa and quick meals from 7am to 10pm daily. 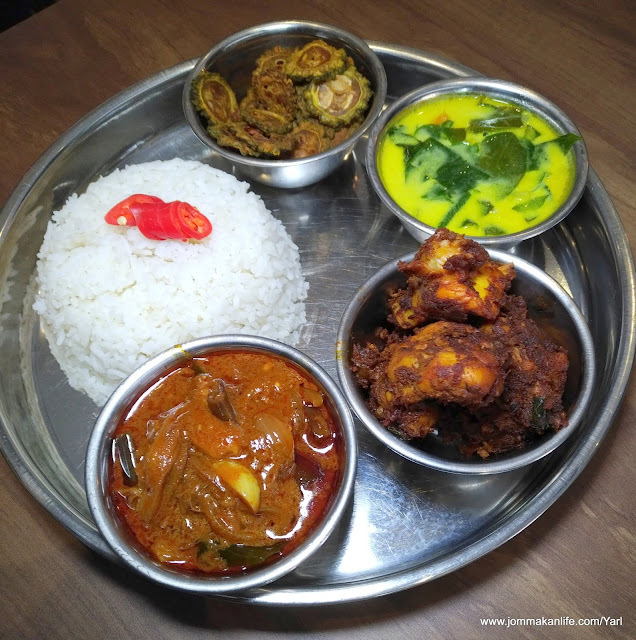 Two home-trained chefs are tasked with rustling up a wide array of distinct Jaffna specialities at Yarl; based on their arsenal of ancestral recipes and ingredients imported from Jaffna and the Northern province of Sri Lanka. Spices are blended and ground in-house for maximum flavour and freshness. 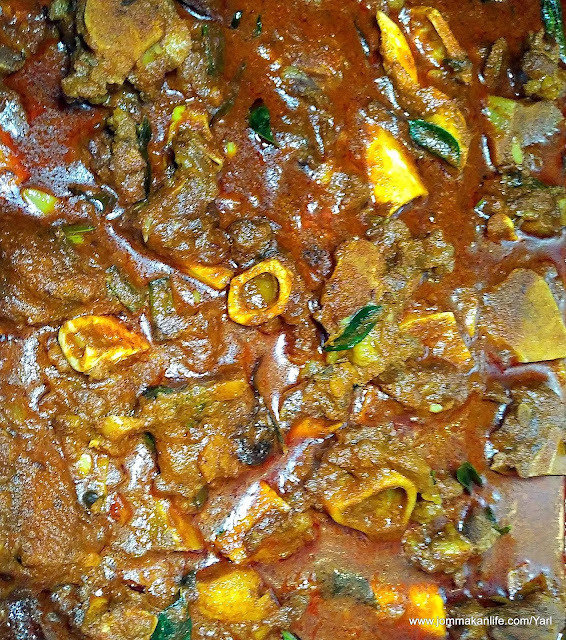 The daily selection of dishes focuses on the 6 Tastes of Food in Tamil known as “Arusuvai” i.e. Sweet, Sour, Salty, Bitter, Spicy and Astringent (Dry). Every meal should include an equal balance of all those flavours, to properly satisfy each major taste bud on the palate. Hence, the lunch buffet at Yarl consists of 15 different types of vegetarian dishes as well as 8 non-vegetarian dishes. Prices are reasonable too. 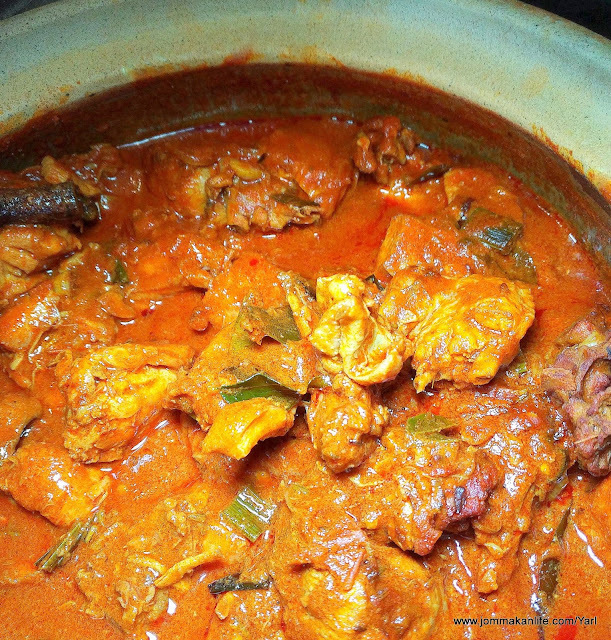 Take your pick of 3 veggies with rice (RM7) or rice with 2 veggies & chicken (RM9) or mutton (RM12). Rasam and sambal are complimentary with the meal. On Friday, we are told red rice is served. 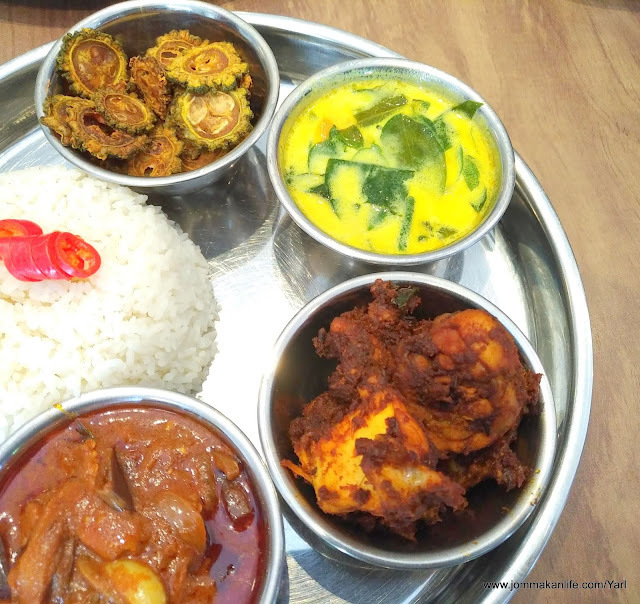 Notable vegetable dishes we’d recommend include Beetroot Varai, Pumpkin Varai, Pavakkai (deep-fried bittergourd chips), Brinjal-Tomato-Garlic Curry, Lentil Sothi and Vegetable Cutlet (RM1.50). Fragrant spices are used judiciously, more to imbue aroma and flavour in the different dishes than for heat. Only the brinjal-tomato-garlic curry will set the tastebuds tingling with zingy heat. 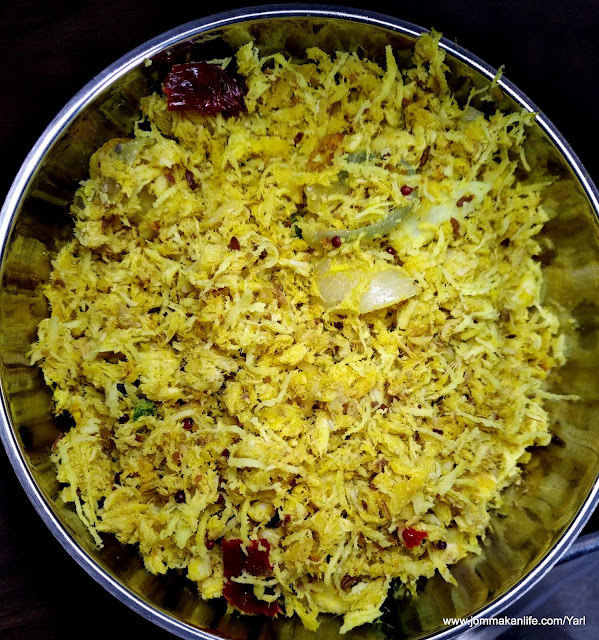 The non-vegetarian plethora is equally compelling especially Sura Varai — flaky shark meat floss cooked with turmeric, onion, chilli and grated coconut being the most outstanding pick of the crop. 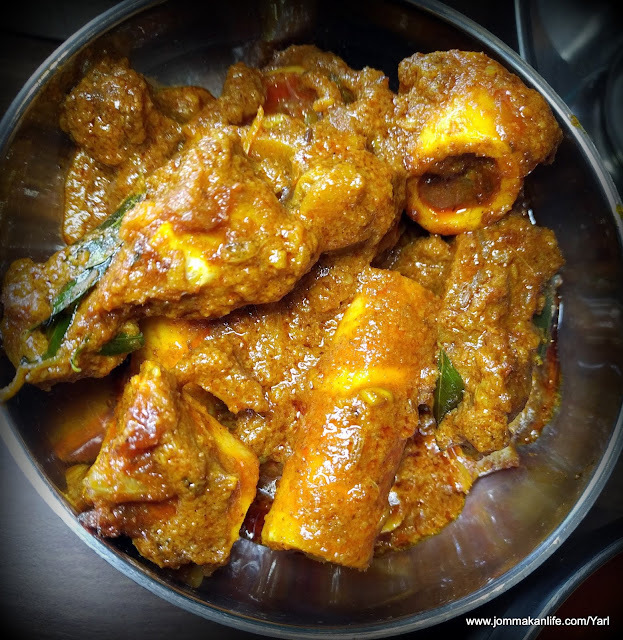 My dining companions rave about the Mutton Bone Curry since they enjoy digging in to relish the marrow. 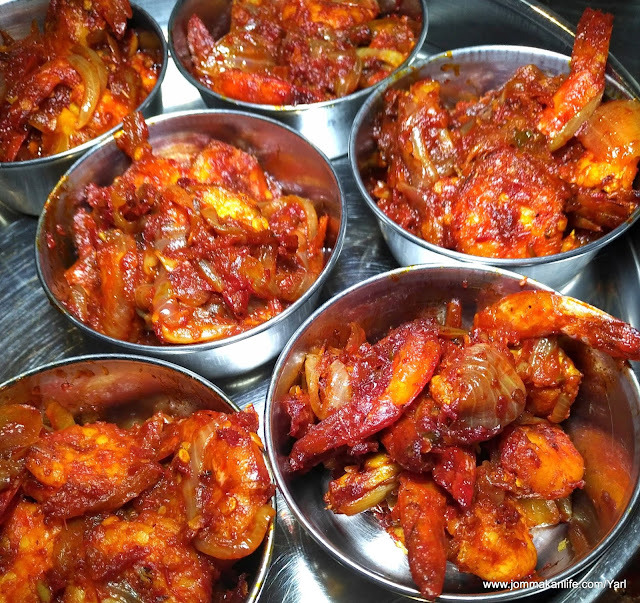 Piquant and bursting with zingy heat makes the Prawn Sambal a standout but I daresay the Mutton Peratal, Chicken Curry and Fish Curry prove on-point too. Chicken Pirattal (RM8), Fish Cutlet, Chicken Varuval, and Fried Tenggiri (RM12) are also available. 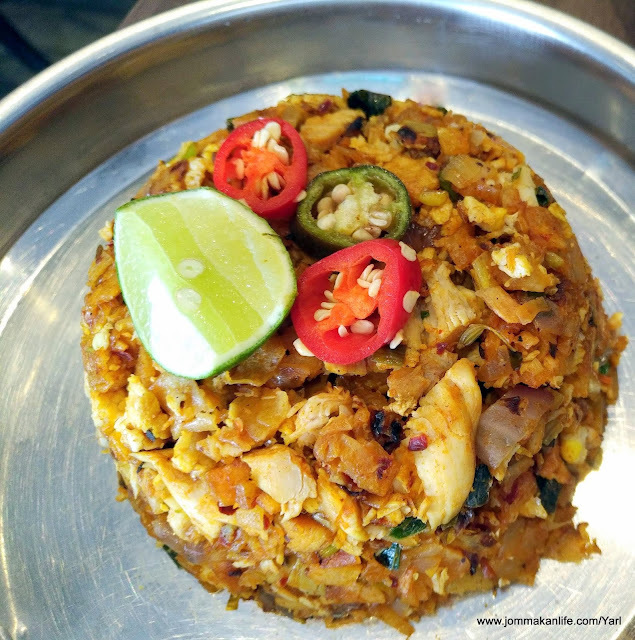 For a taste of authentic Jaffna street food, try the house speciality of Chicken Kothu (RM10) — chopped fried roti with spices, onion, leek, scallion and egg. In Sri Lanka, street vendors hawking this popular steet food are a common sight. Its enticing, smoky taste is similar to local char kway teow. At Yarl, you can order Vegetarian Kottu (RM7) as well as Egg (RM8), Prawn (RM15) or Mutton Kottu (RM12) prepared with a choice of Roti, Puttu or Idiyappam. Since Yarl opens early for breakfast, it won’t be remiss to start the day with Puttu (RM2.50) or Red Puttu (RM4), freshly steamed cylinders of white or red rice flour and grated coconut. 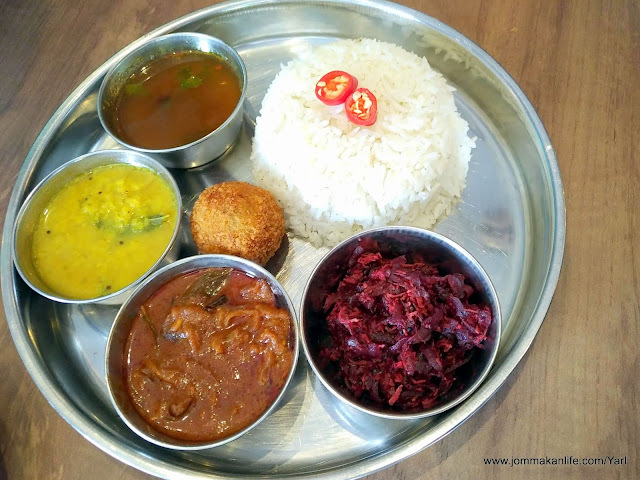 The typical Jaffna way to savour puttu is complement it with side dishes of Dhal and Vendhaya Kulambu (fenugreek curry). Special mention must be made of the Appam here. Light and crisp at the edges with a soft, pillowy centre, the Sweet Appam (RM2.50) sprinkled with brown sugar and coconut cream is sublime as an afternoon tea treat or dessert. 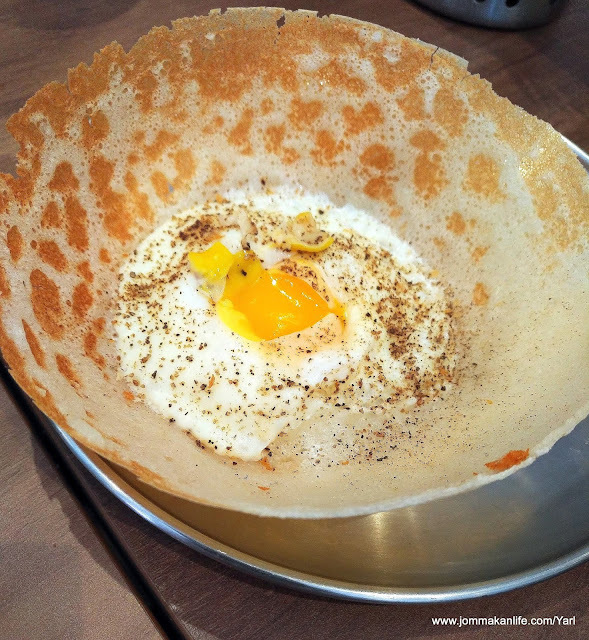 The richer-tasting Egg Appam (RM3) is no less delectable although Sri Lankans tend to eat it with curry or sambal. For more information, please call YARL RESTAURANT, tel: 010-360 6624. Address: 50 Jalan Pedang Belia, Brickfields, Kuala Lumpur.